Do you want to add a hat to your image in Photoshop? 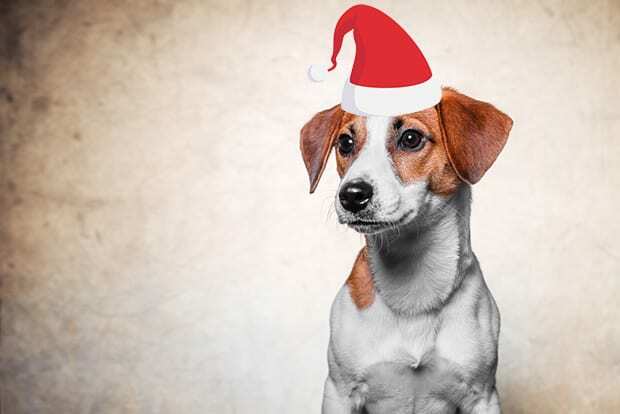 Putting a hat on your subject can be a great way to create a fun or festive look. In this article, we will show you how to photoshop a hat on someone. If you don’t have it yet, you can get Photoshop from Adobe’s site here. First thing you need to do is open your photo and the image of the hat in Photoshop. Next, you’ll need to remove the background from the photo of the hat. To remove the background, you can create a selection on the hat itself with the Magic Wand Tool. Then press Shift + Ctrl + I from your keyboard to inverse the selection. Next, move the hat image to the original photo of your subject. Now you’ll need to adjust the hat for the head of your subject. To adjust the hat, you can press Ctrl + T to transform, resize and rotate it so that it matches the angle of the head. That’s it! You can see the before and after image below. 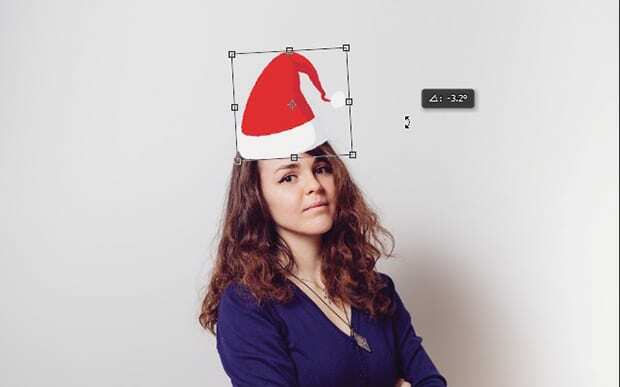 We hope this article has helped you to learn how to photoshop a hat on someone. You may also want to check out our guide on how to remove a tattoo from an image. If you like this artilce, then please follow us on Facebook or Twitter.